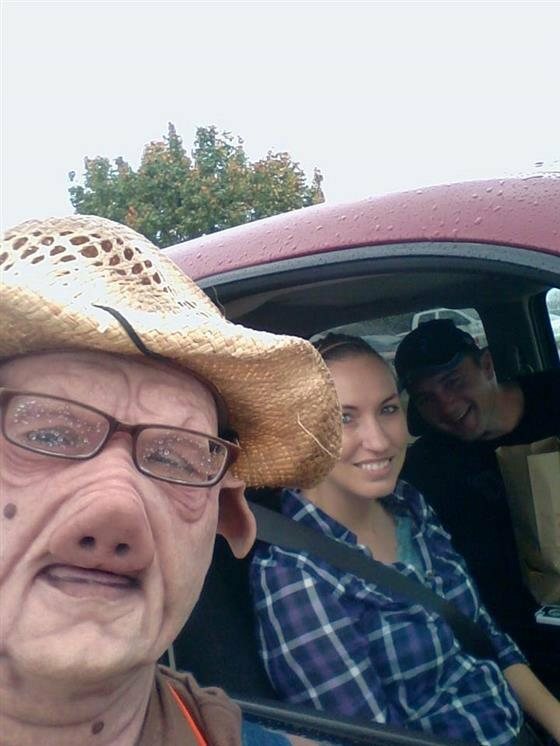 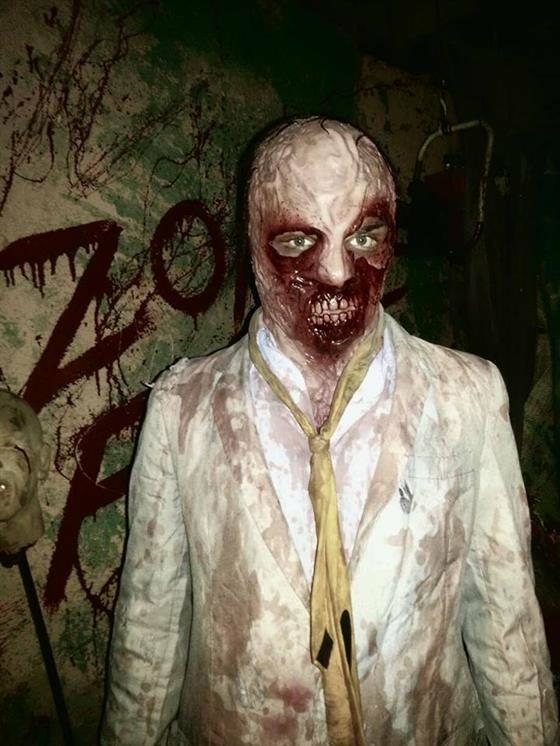 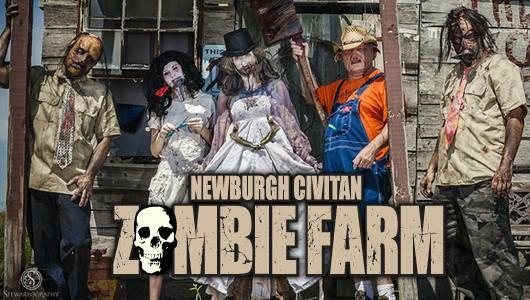 Welcome to the Newburgh Civitan Zombie Farm. 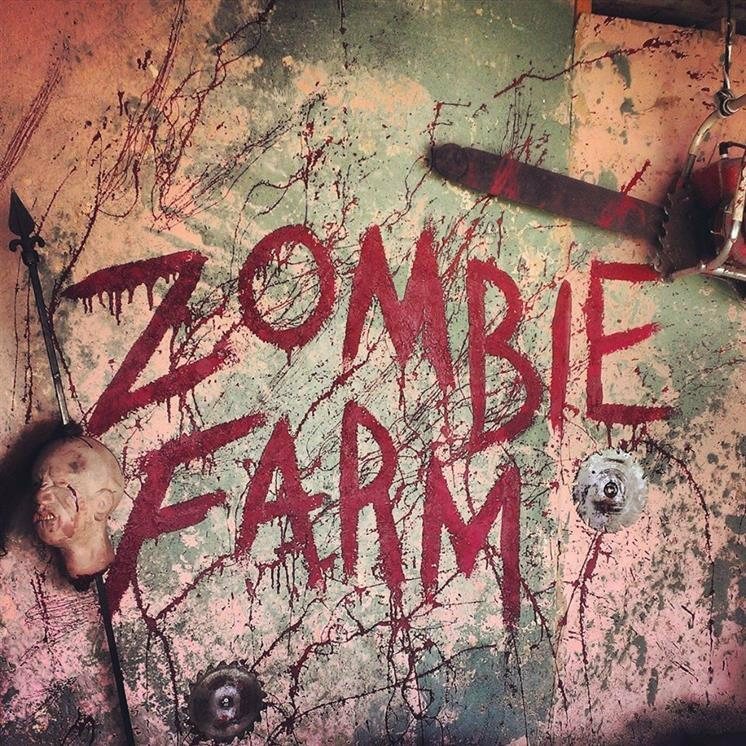 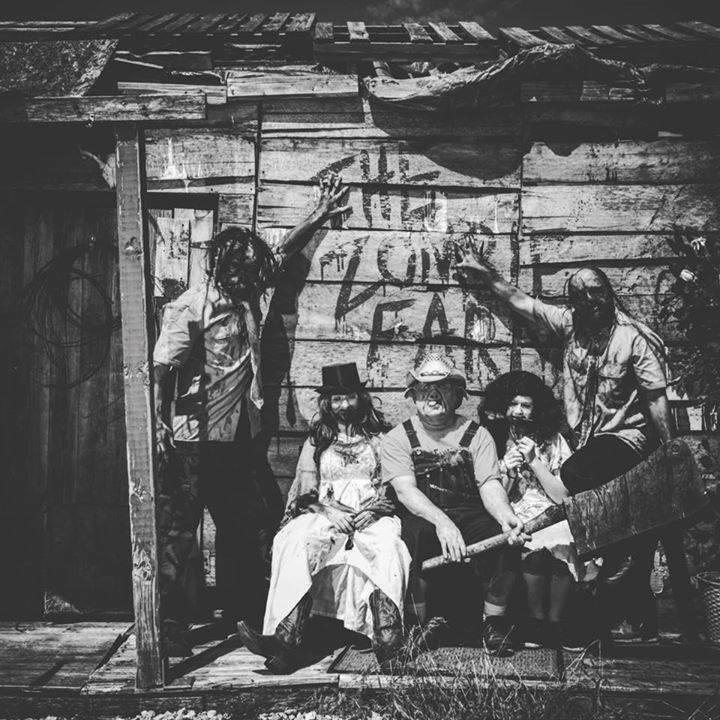 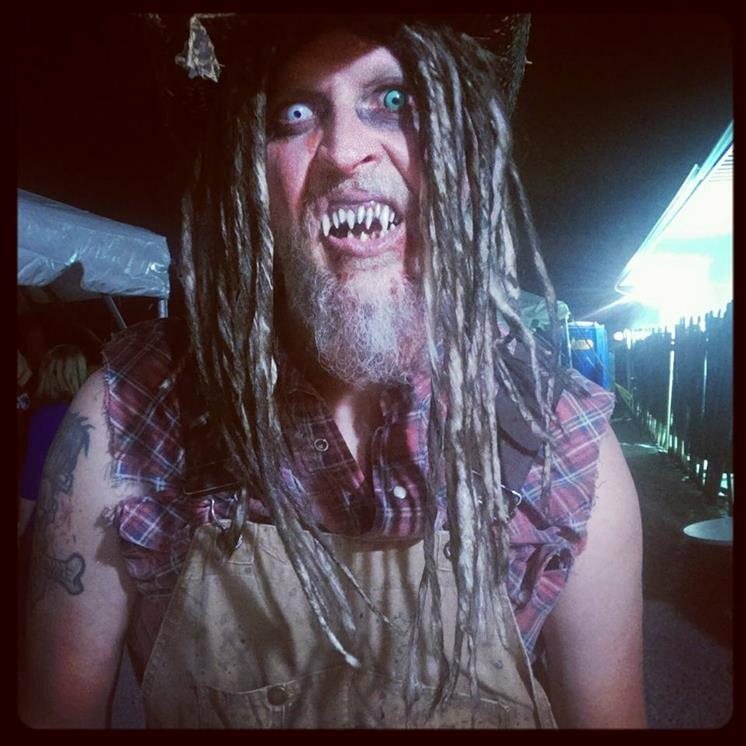 With over 50 live action actors and staff on board, it’s no wonder the Newburgh Civitan Zombie Farm is the premier area attraction! 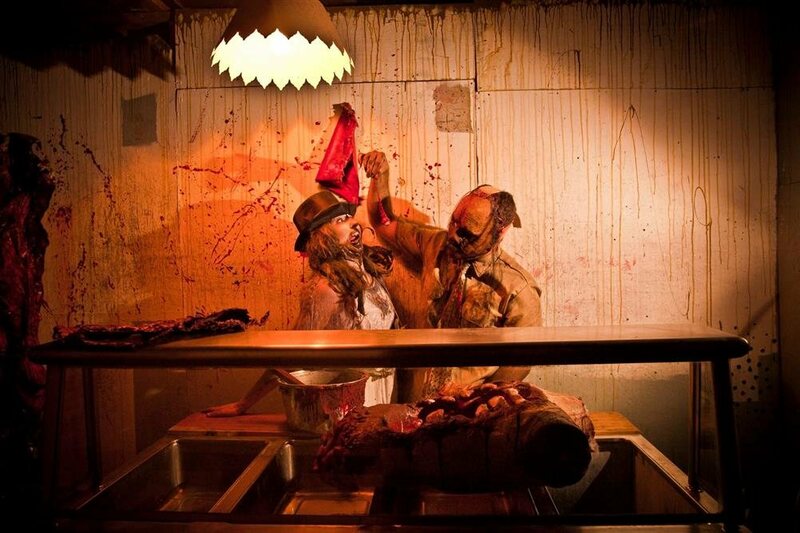 One of the most intense, creative, and visually appealing attractions in the area. 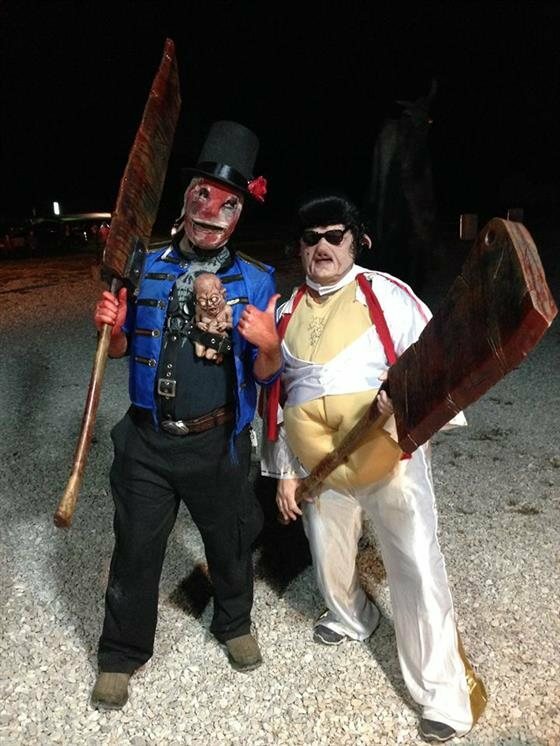 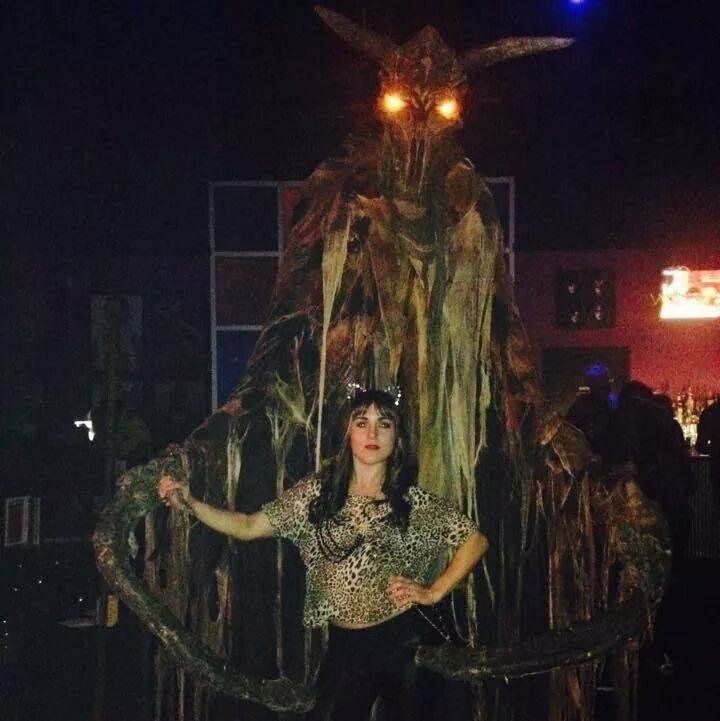 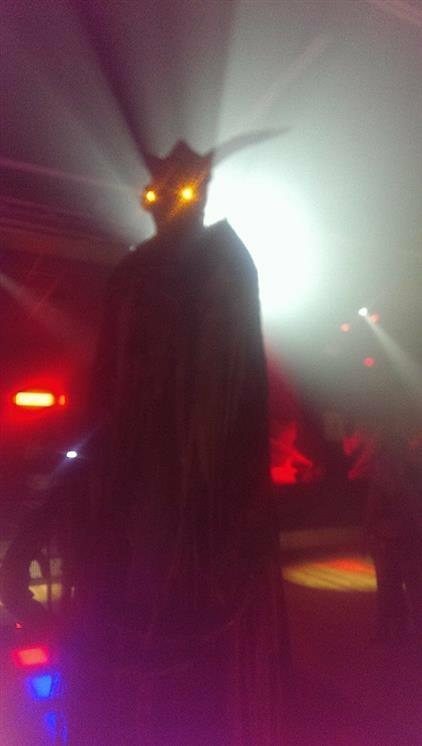 The characters and sets make the event a frightfully good success year after year. 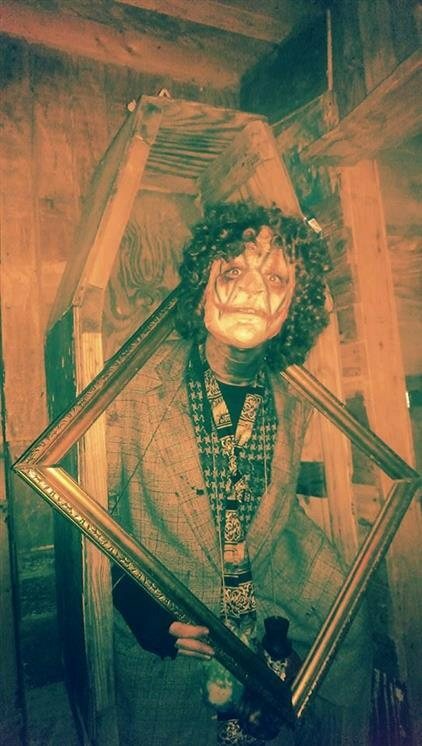 A joint Junior/ Senior Civitan project for 43 years, it’s history goes back to the days when the haunted house was located in Downtown Newburgh, Indiana. 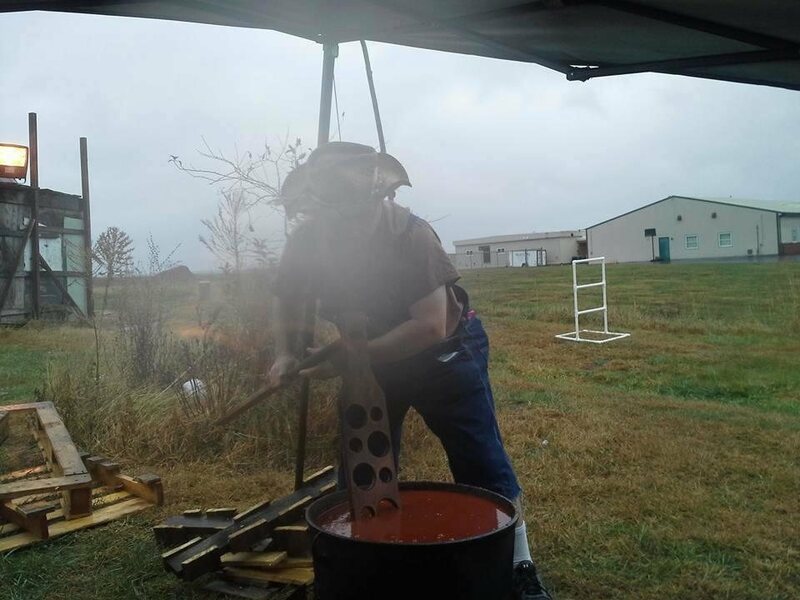 The project began as a fundraiser for Newburgh Civitan and continued to grow over the years. 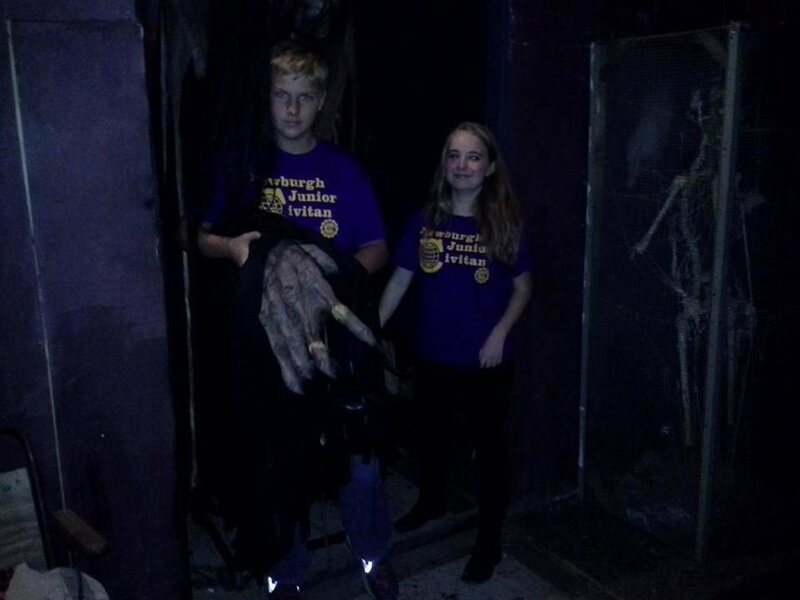 The Junior and Senior Civitan members participate in both the set up and operation for the Haunted House. 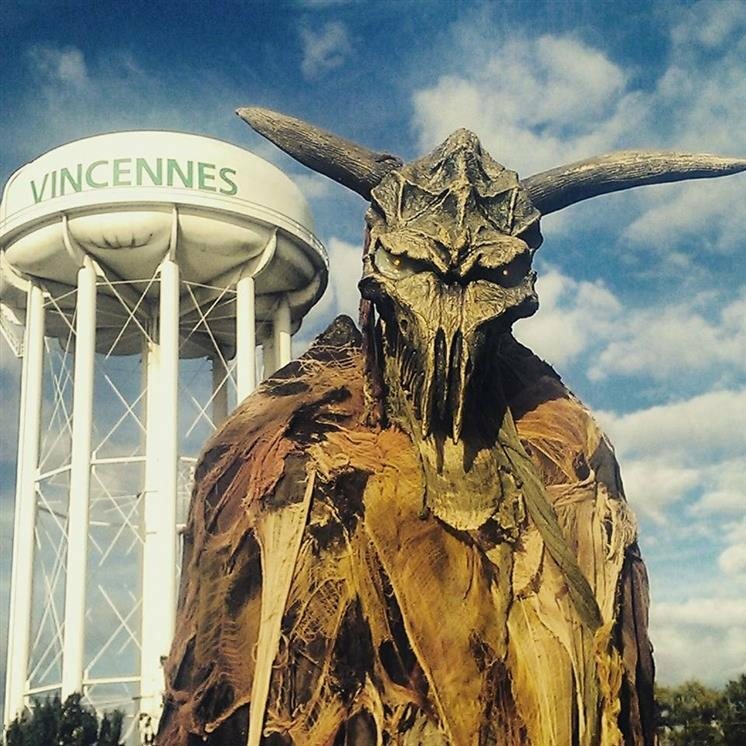 Over the years, it has become a mainstay in the area and an event that is well received. 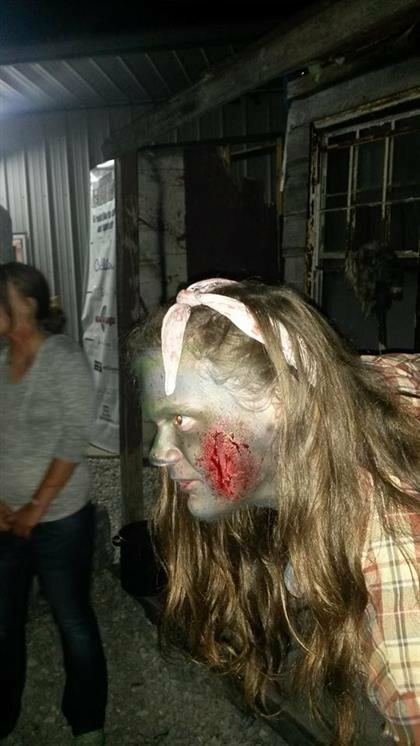 It has also been a haven for area teenagers to grow both creatively, and socially. 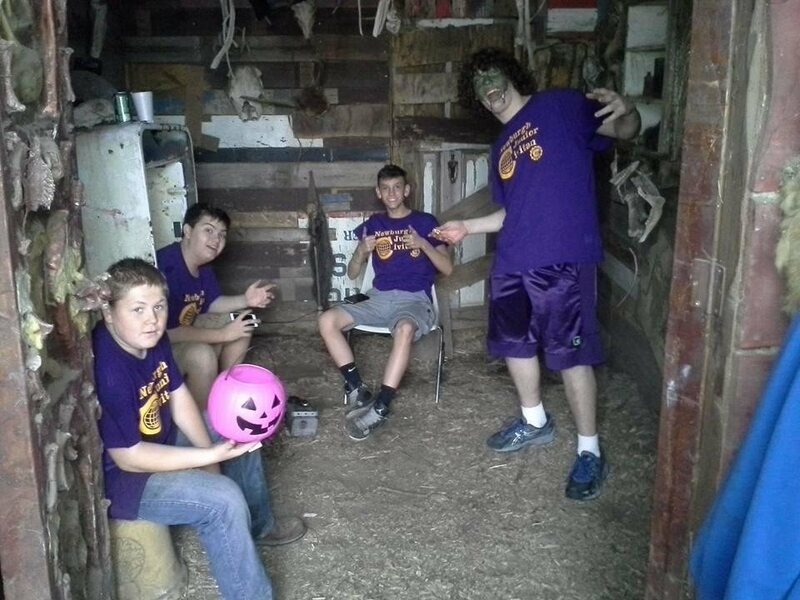 During the set up and operation of the attraction, Junior members are mentored in both creative aspects and problem solving for any task that may occur.The project has won numerous Senior/Junior joint project awards and has been featured in both local television and newspapers on several occasions. 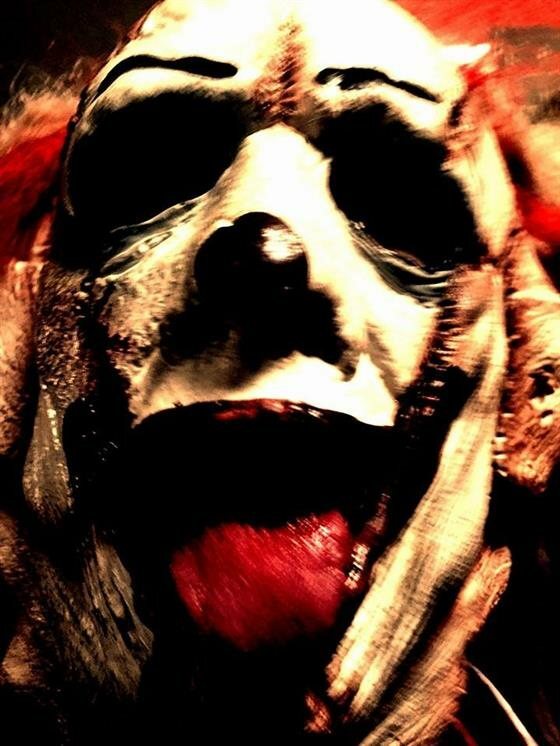 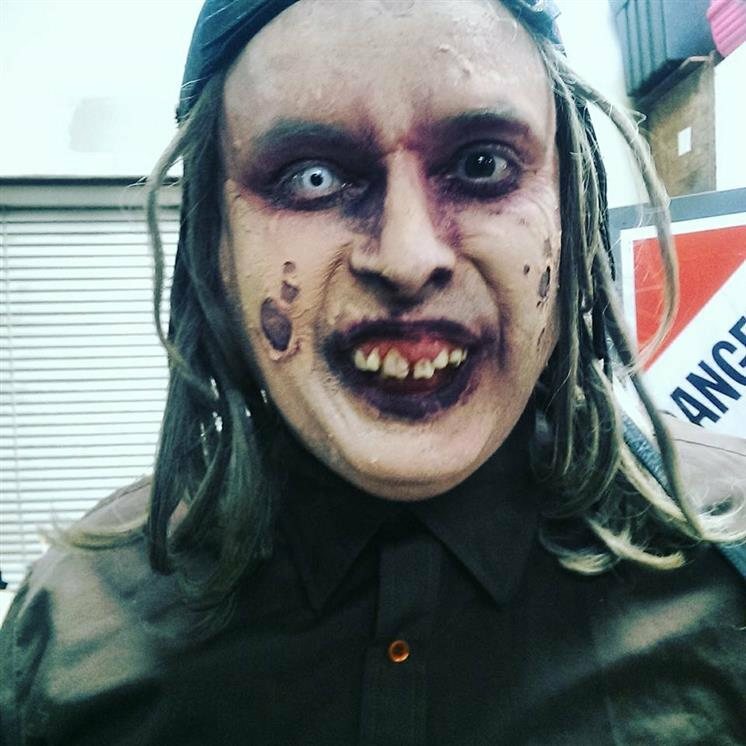 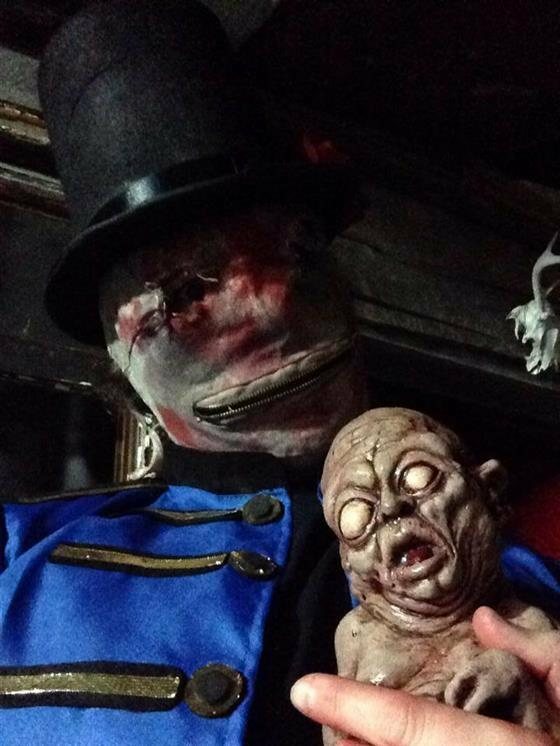 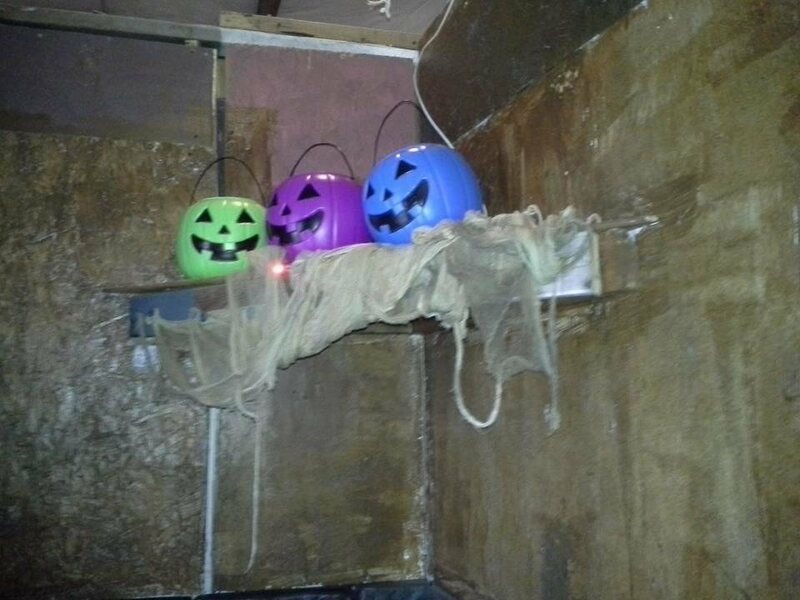 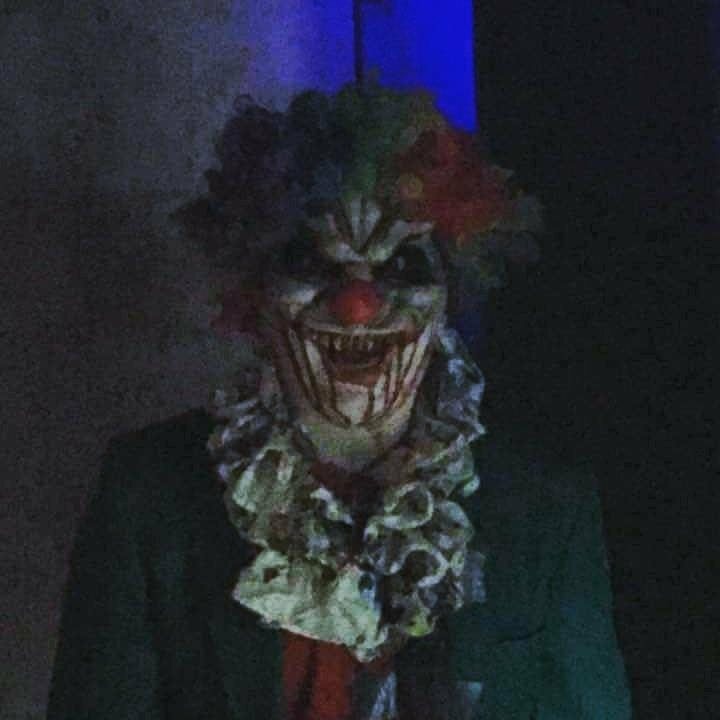 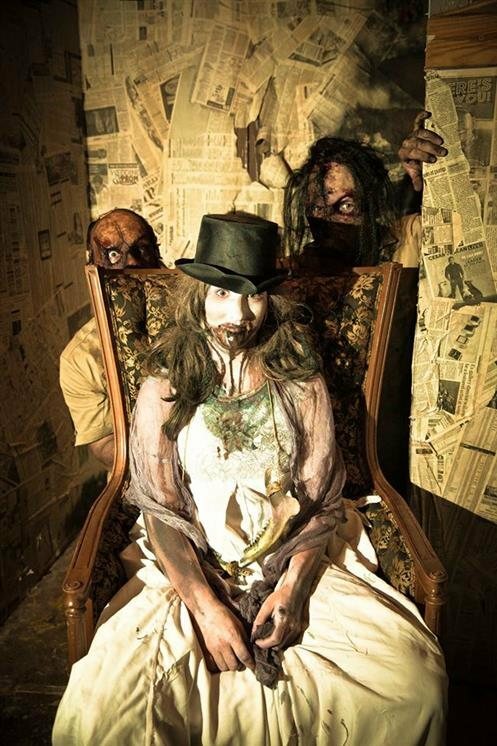 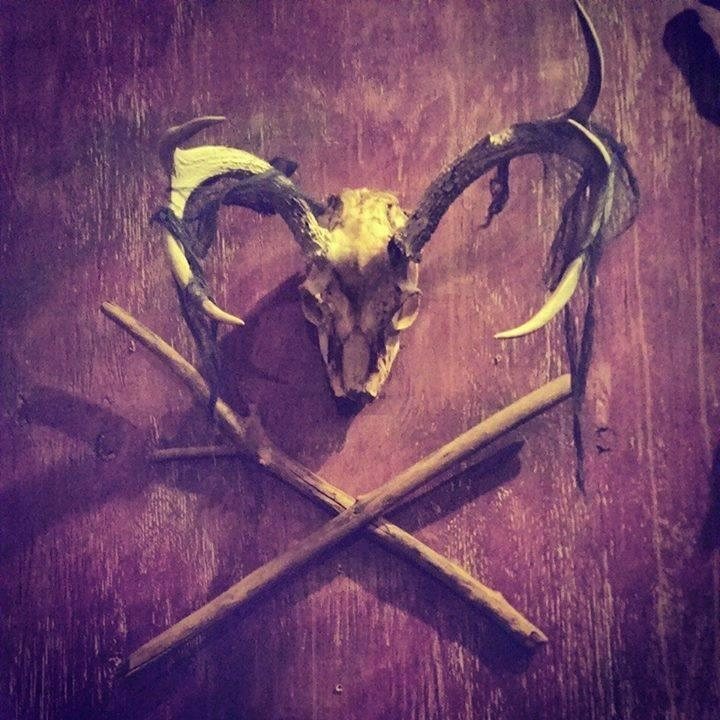 Proceeds from the Haunted House go toward funding for Newburgh Civitan and additional proceeds are donated to charities such as Easter Seals, Special Olympics and Civitan Research Hospital.